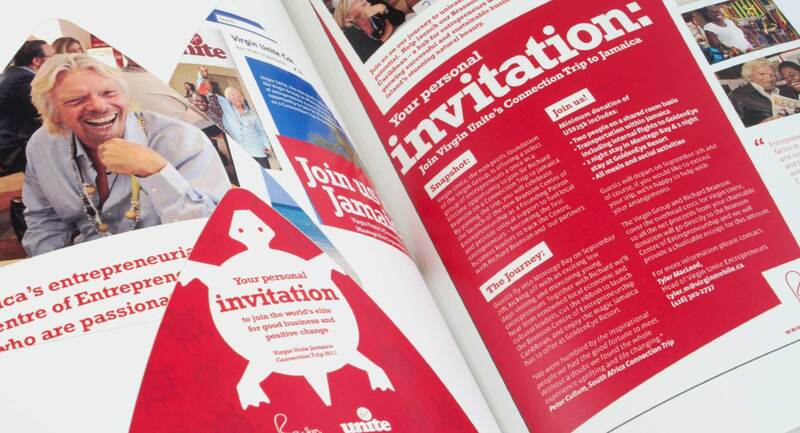 We produced several promotional campaigns for Virgin Unite, the non-profit foundation of the Virgin Group. 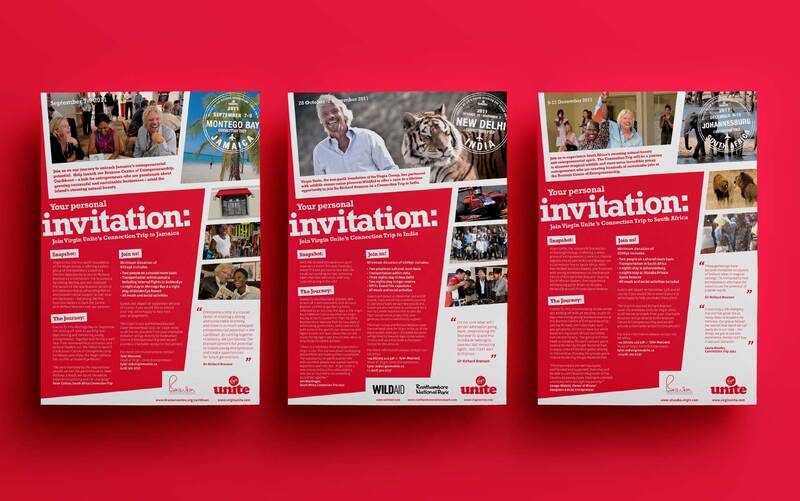 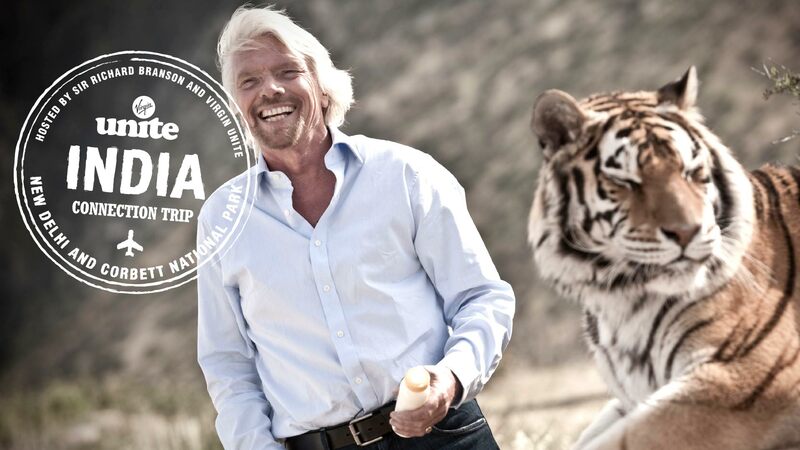 These promotions included the design and implementation of the Virgin Unite ‘Connection Trip’ series, bringing entrepreneurs to inspiring frontline leaders in far-away places where inspiring communities are driving change. 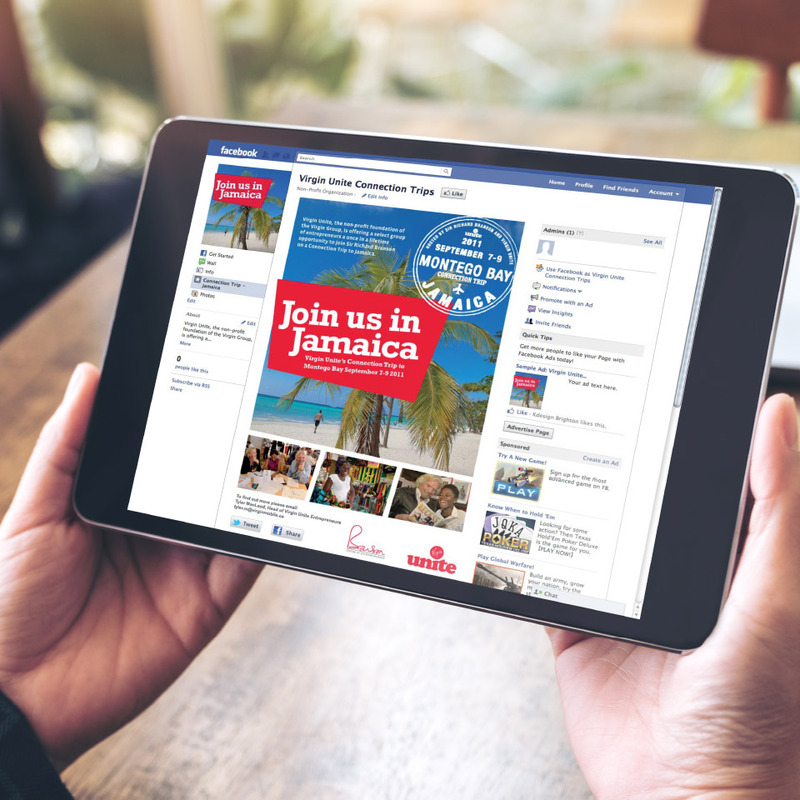 The campaign included identity development, evolving graphics for continuation into several trip locations, HTML emailers and social media marketing. 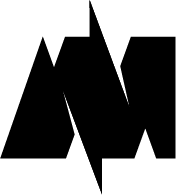 We utilised Facebook to create a Connection ‘hub’ application that linked the user to a specific connection trip. 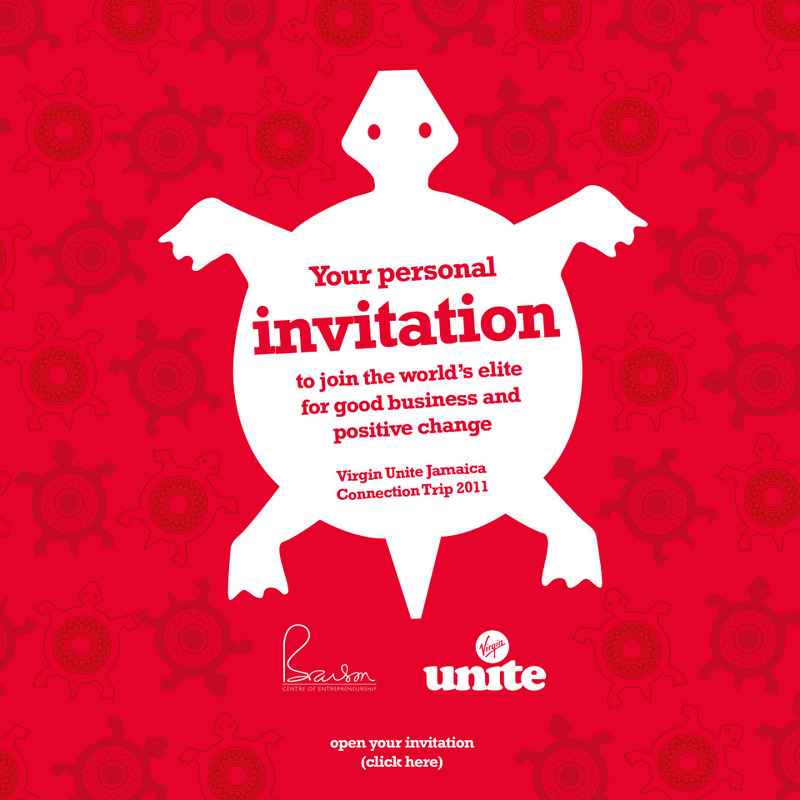 This was linked to, but independent from Virgin Unite’s main Facebook page. 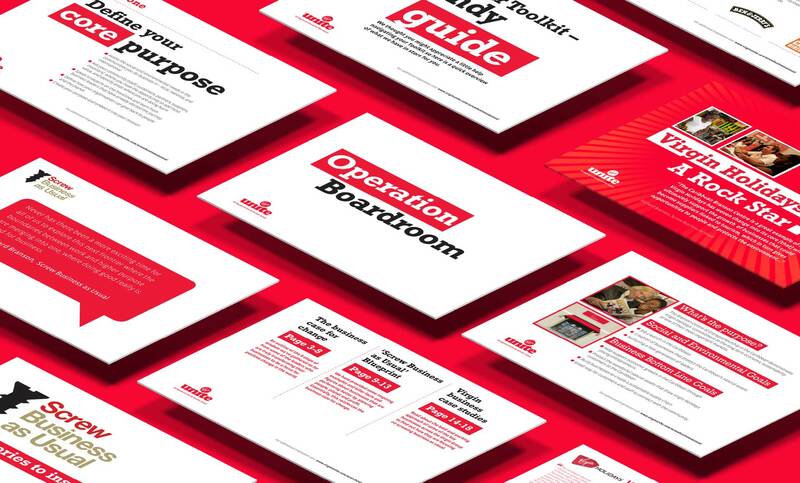 We worked with Virgin Unite to design and produce the ‘Screw Business as Usual’ Operation Boardroom Toolkit, a toolkit for leaders in business, providing them with the resources they would need to transform their business into one which puts people and the planet alongside profit. 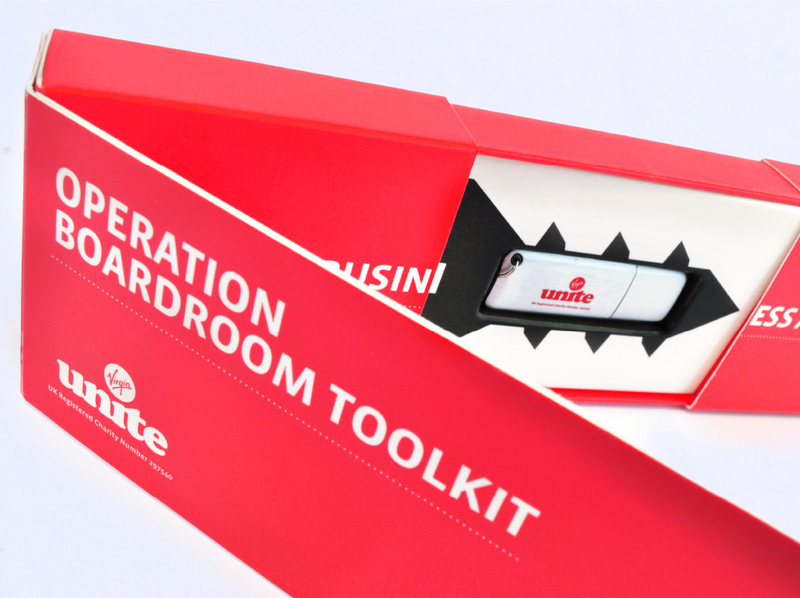 This consisted of a series guides and information slides designed as digital presentations to assist in boardroom meetings or conferences. 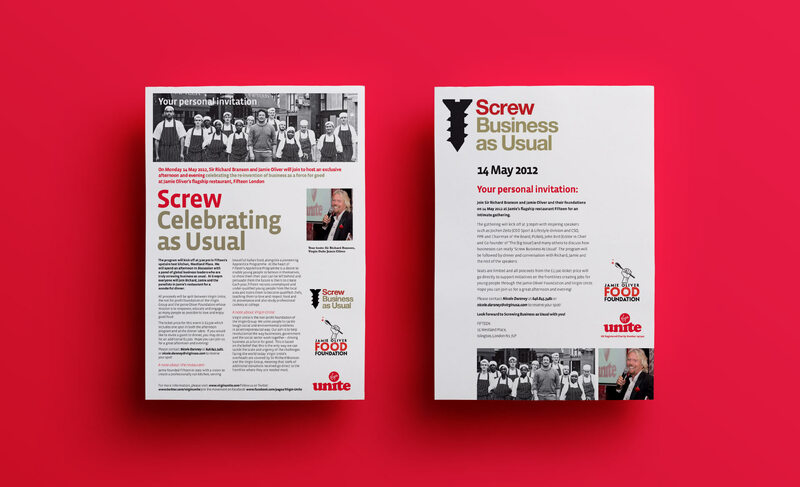 These files were saved onto USB drives which were distributed in a card engineered presentation case. 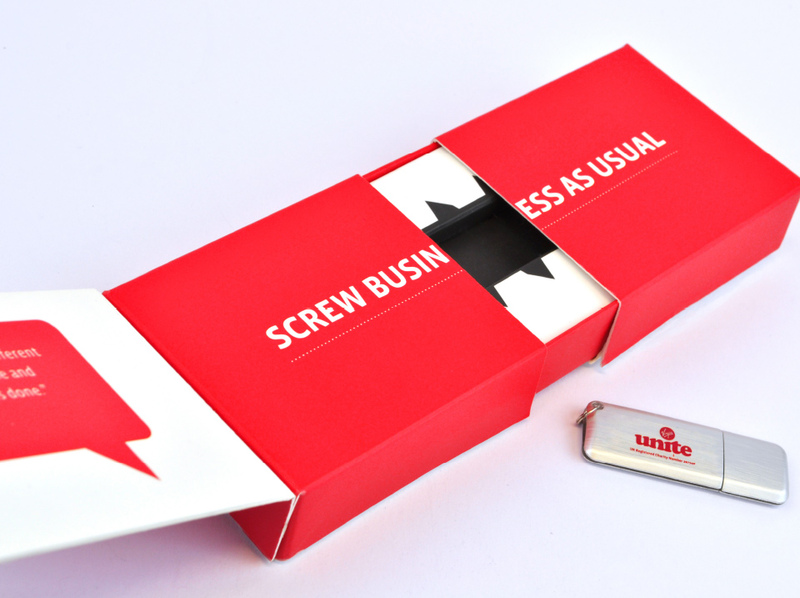 After the lid is lifted the box slides apart to reveal the USB drive, which sits in the internal structure of the box.